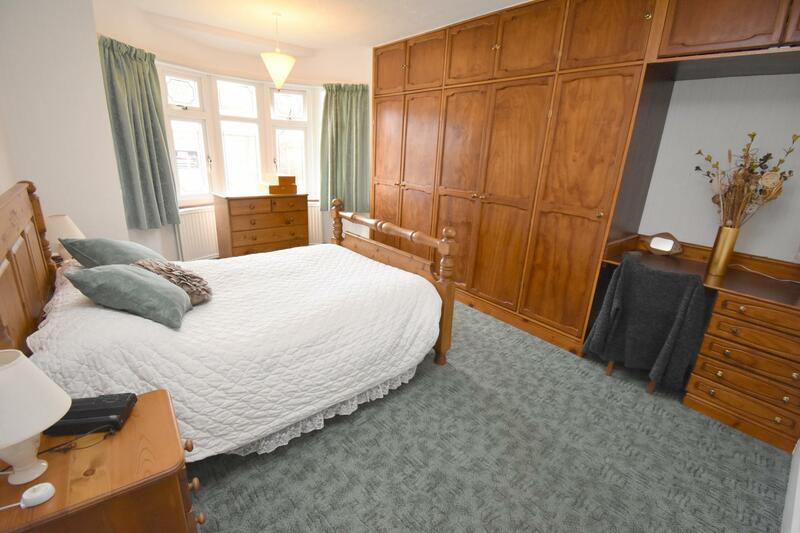 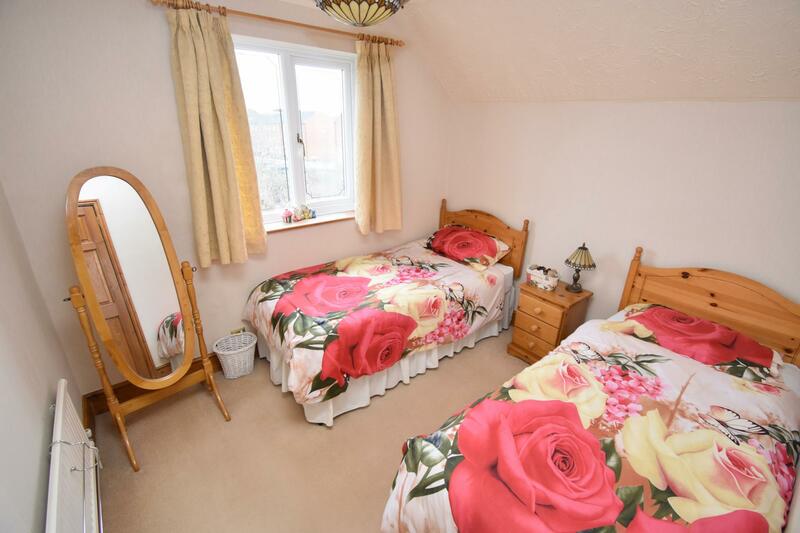 Positioned on a non through road in a highly sought after location in Bletchley, within walking distance to Bletchley train station, the towns amenities, bus links and good local schools. 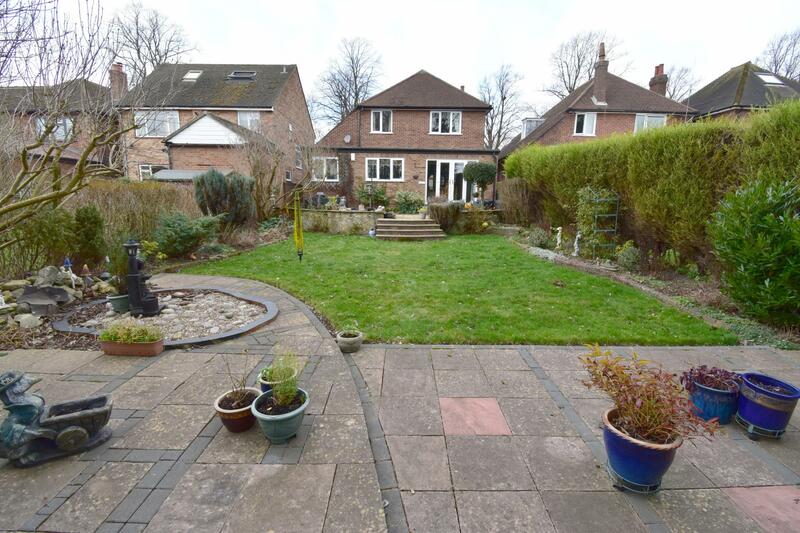 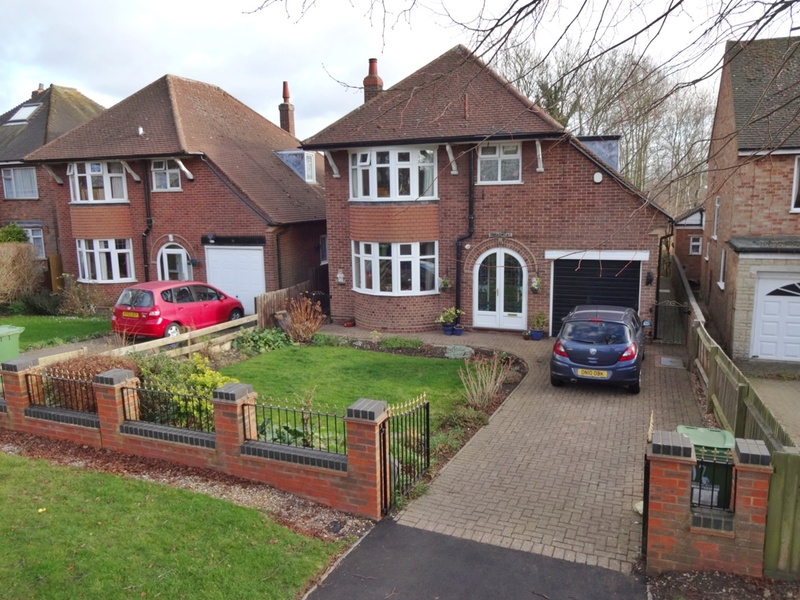 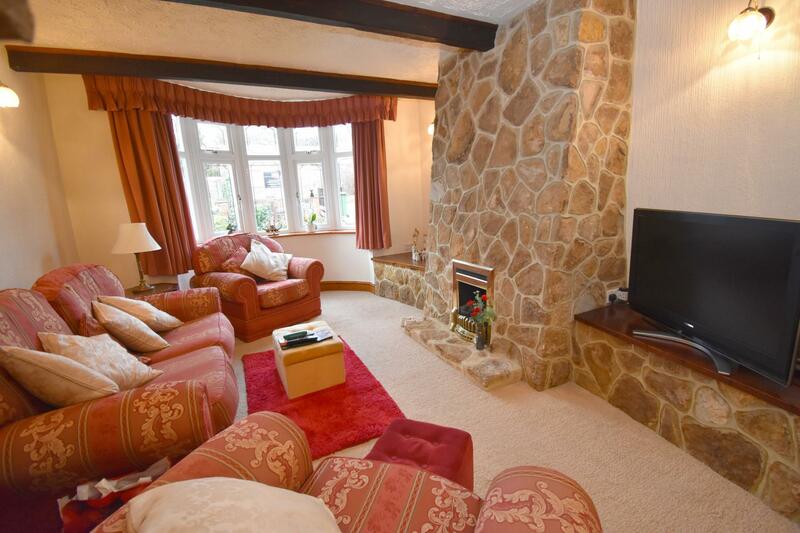 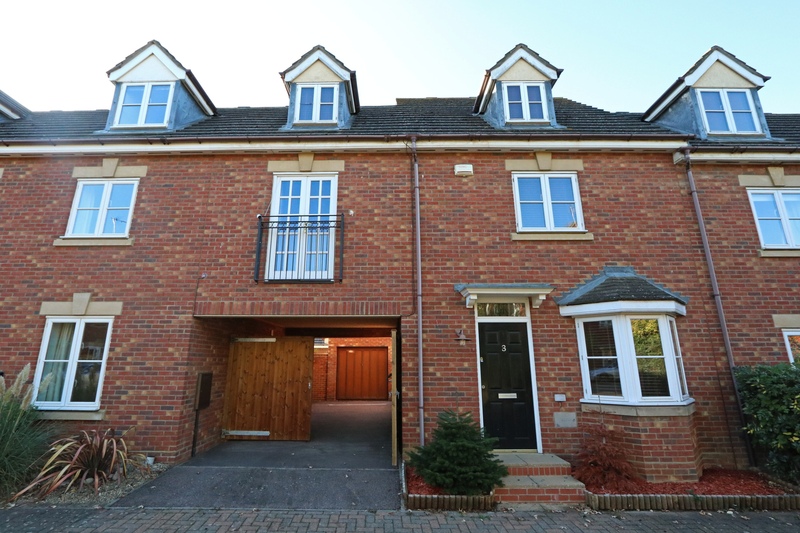 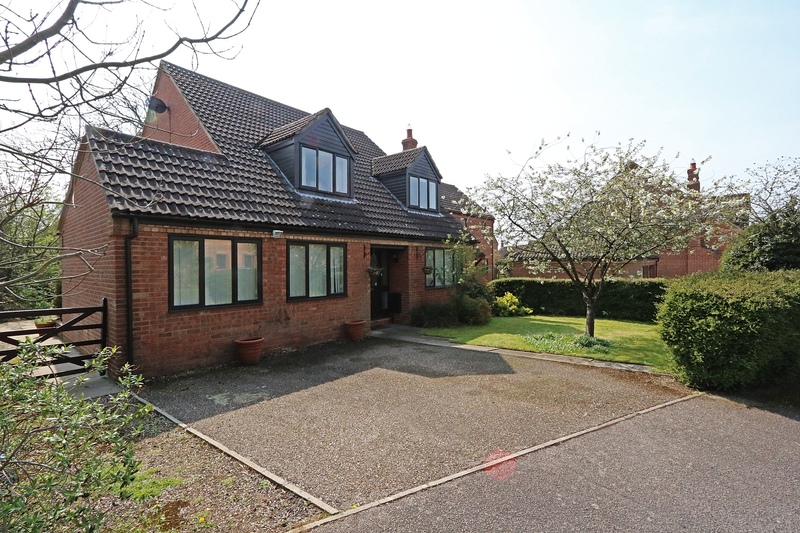 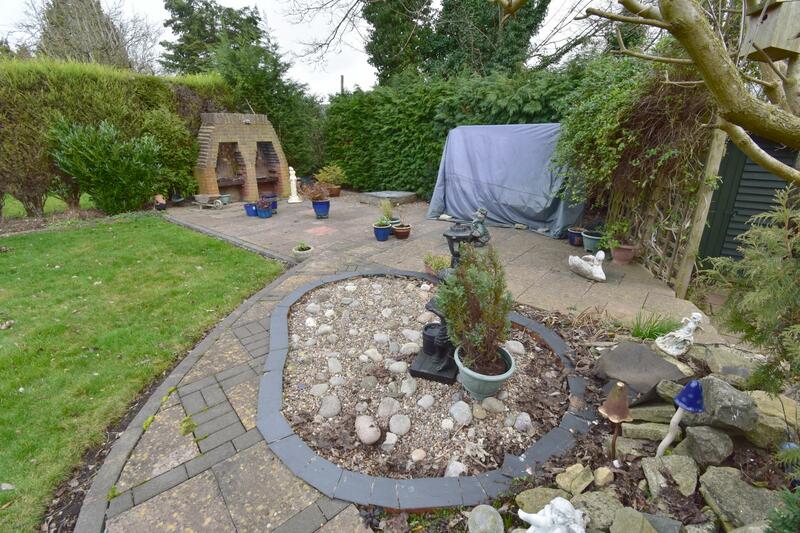 This fantastic and deceptively spacious family home has been extended to the rear and comprises a 15ft entrance hall. 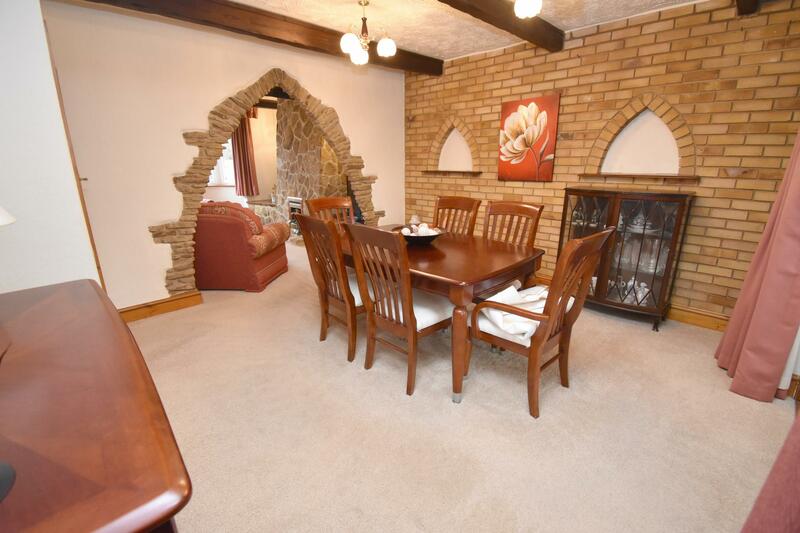 bay fronted living room with an exposed brick feature fireplace, separate dining room and a further reception room/bedroom four. 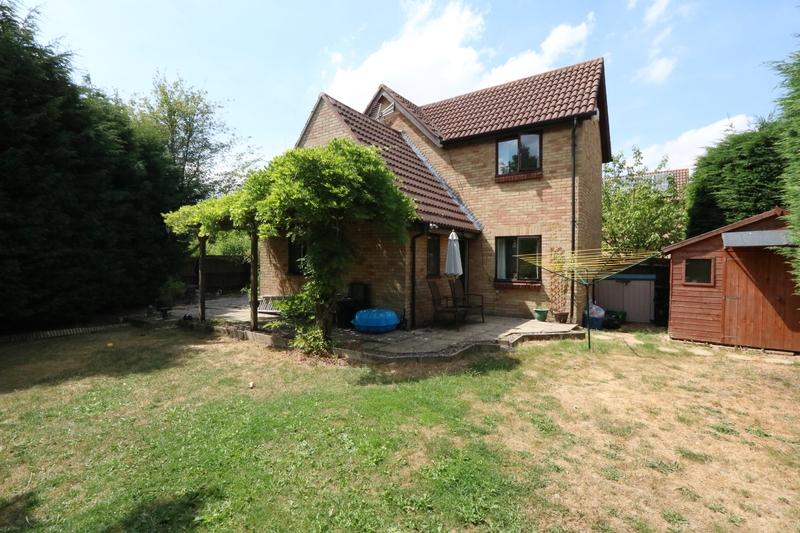 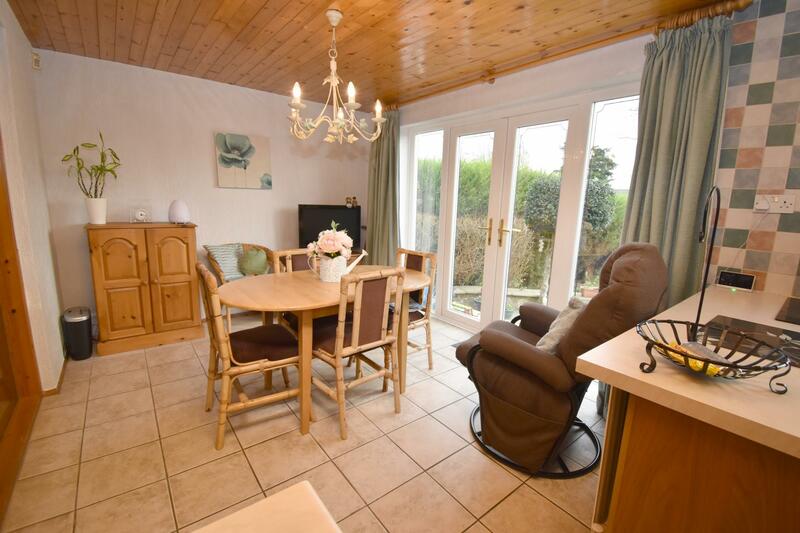 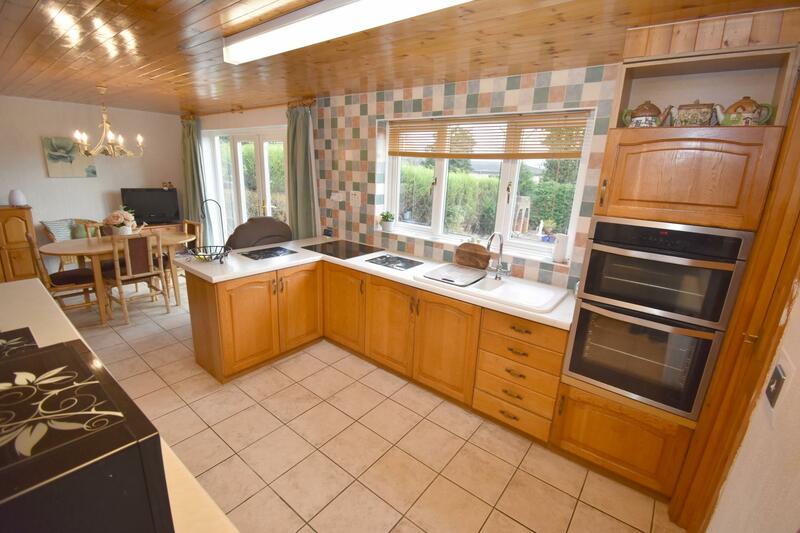 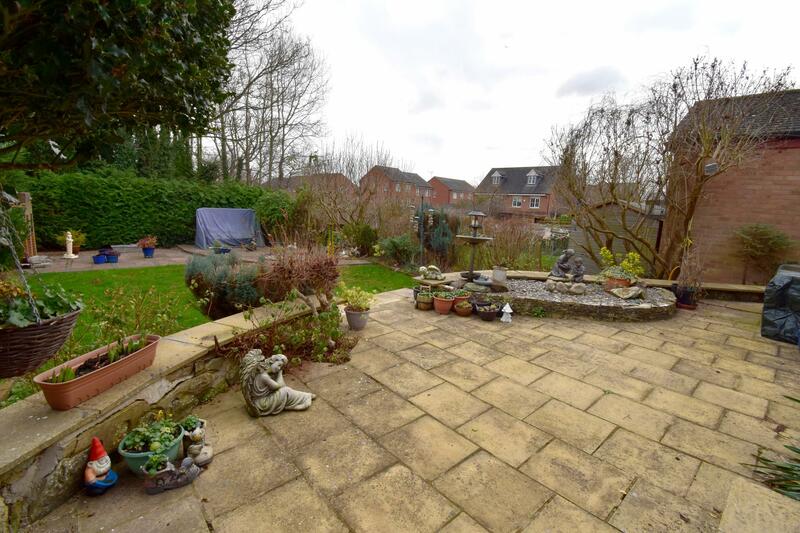 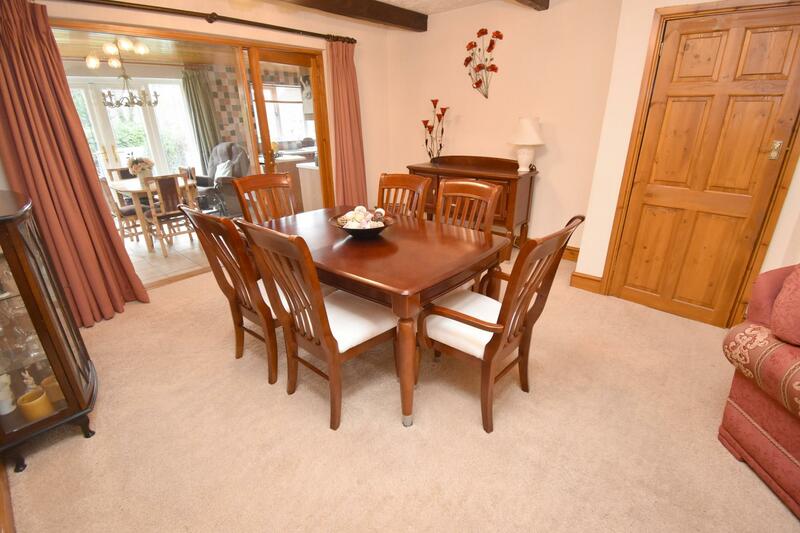 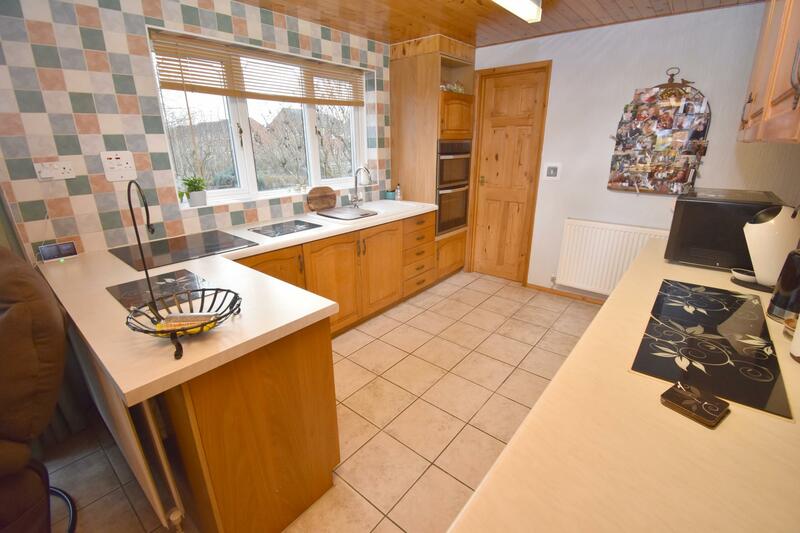 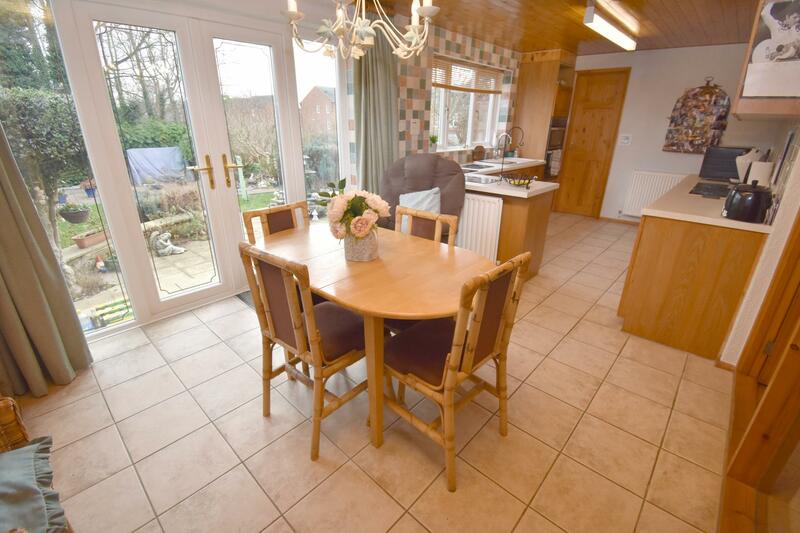 The rear extension is a 22ft Kitchen/dining room overlooking the attractive rear garden, in addition to a separate utility room and cloakroom. 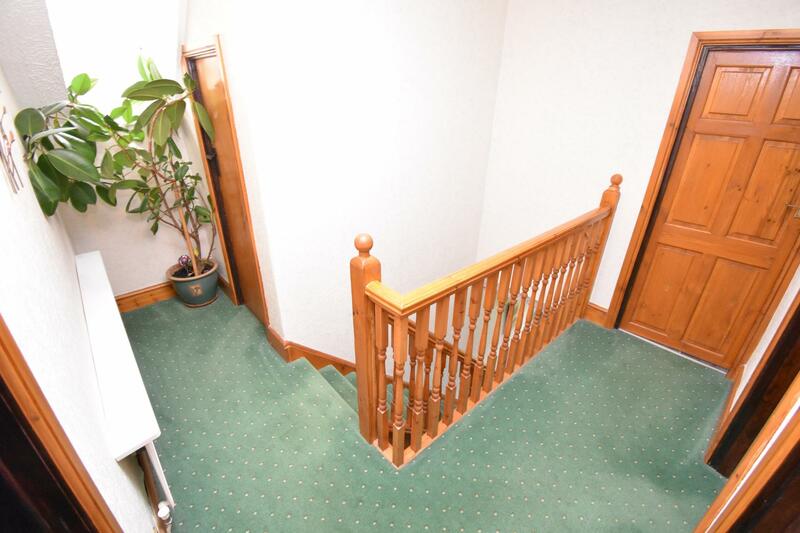 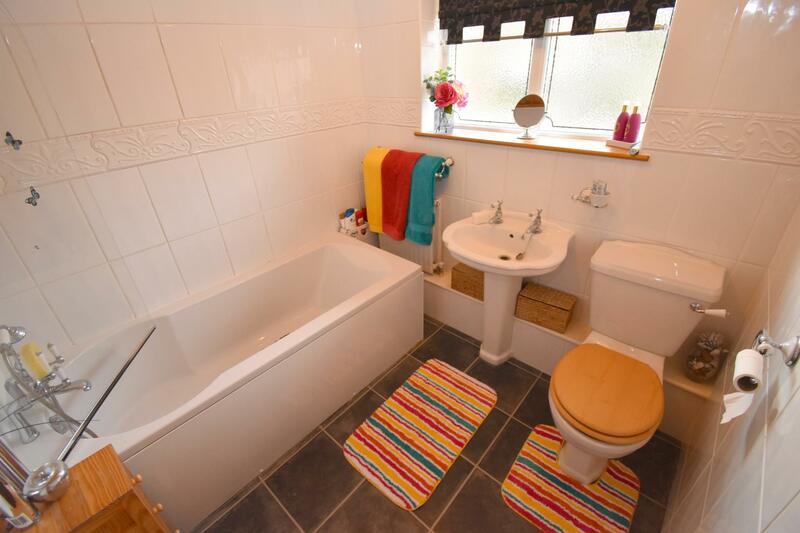 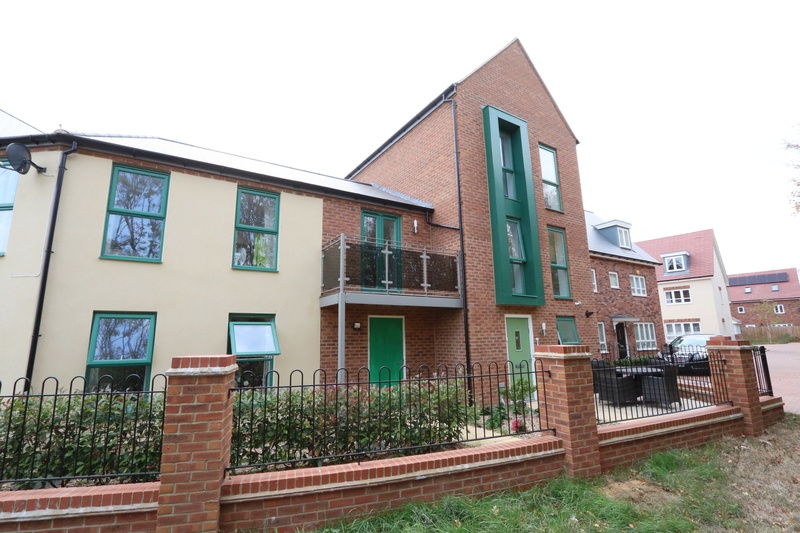 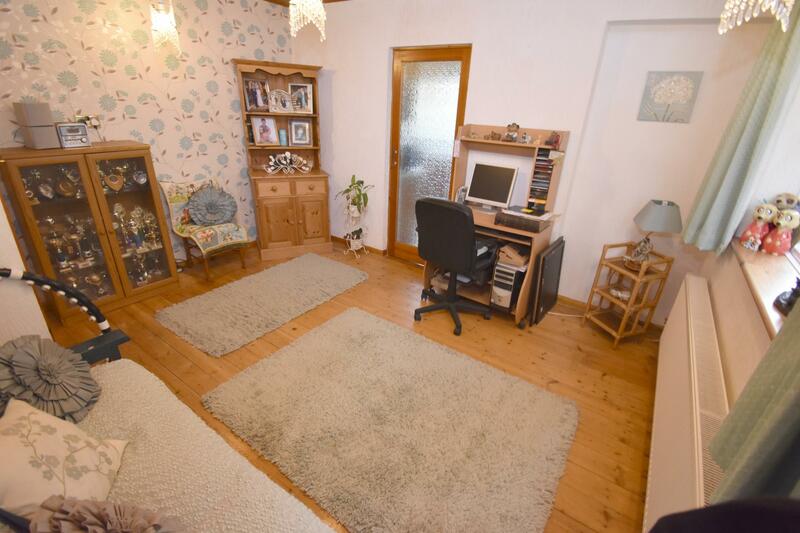 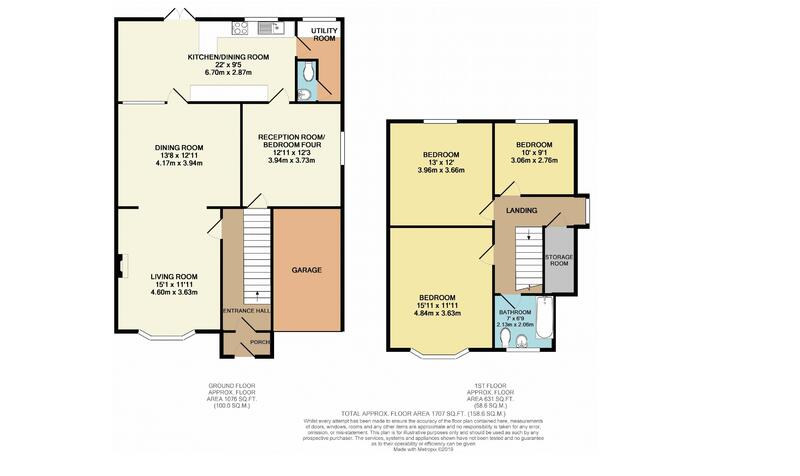 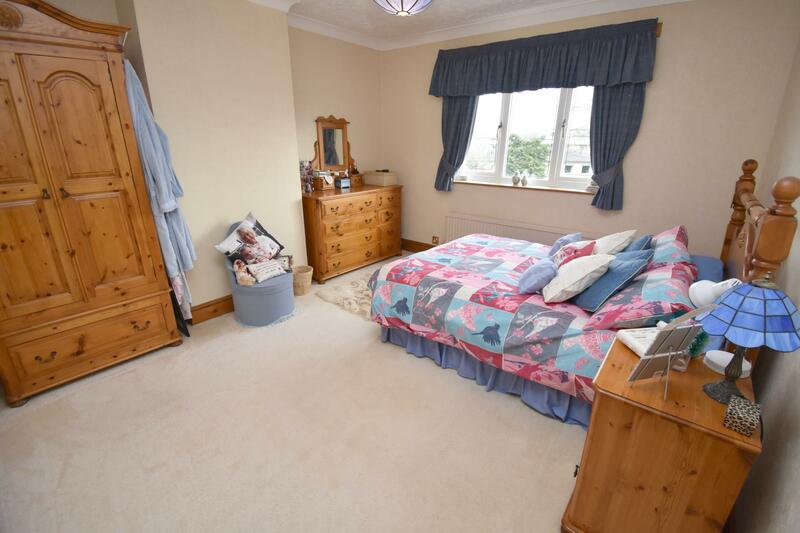 The first floor has a landing, three double bedrooms, family bathroom and a useful storage room/loft space. 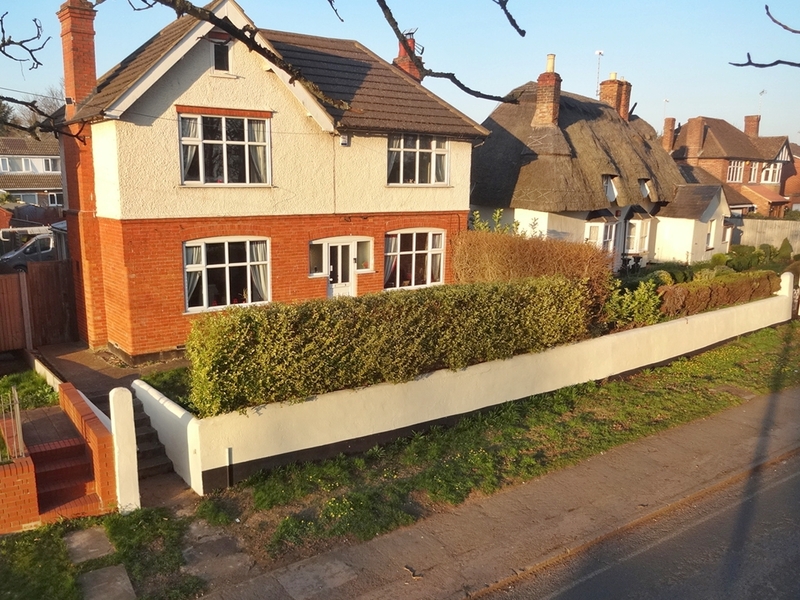 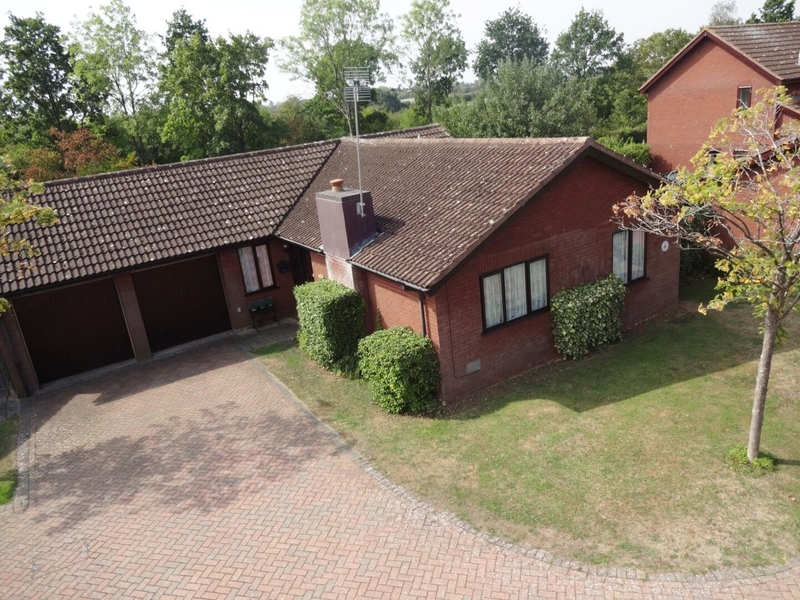 The front garden is part enclosed with gated access to the driveway and garage, side access to the well maintained and mature rear garden which is enclosed by hedged borders.